A major event set in the stunning grounds of another of England’s finest houses, we are attending Blenheim for the ninth time. The event has been running since 1990 and is firmly established as a major event in the equine calendar. The trials attract the best riders in the world and 70,000 visitors, including a high proportion of serious shoppers. 80% are ABC1s, with the highest proportion of ABs in any sport, and the female/male split is 60/40. 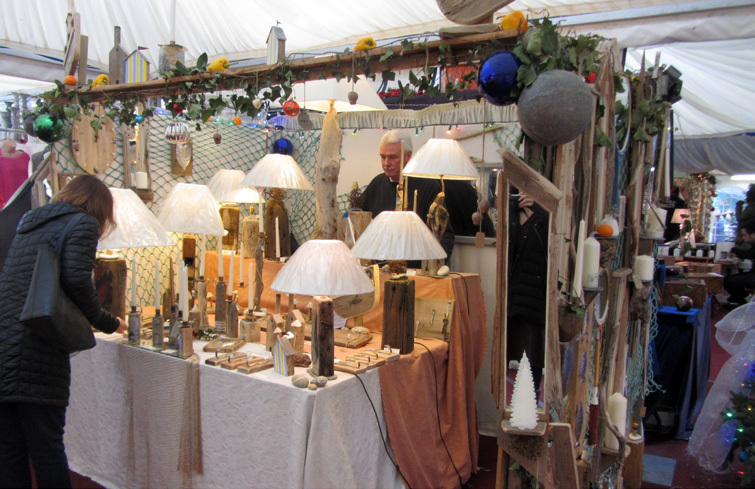 The shopping village is laid out as an olde worlde high street and includes a wide variety of outlets offering quality and unusual gifts. The Eden Crafts marquee will occupy a prominent position and will have wooden flooring. This is a major opportunity to present your products to a discerning and affluent public at a time when they are looking for Christmas presents for family and friends.